Zarrin Construction designs and builds unique luxury properties in traditional, transitional and modern styles, with various sizes. Our fully managed services integrate all the elements of a new home build including: architecture, engineering, interior design, permitting, demolition, and construction, are all available through a single point of contact, simplifying the process of building your dream home. While many older homes have enormous hidden potential and RS Homes specializes in finding creative ways to build on what you have. 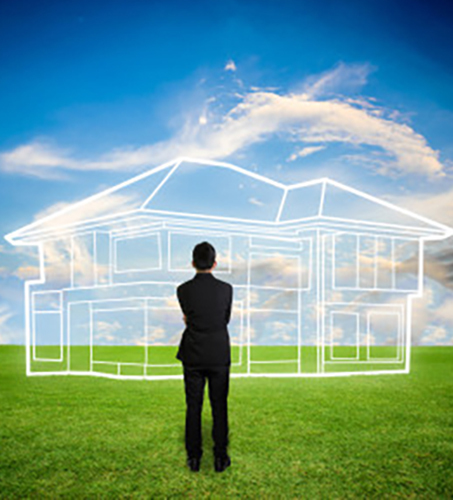 We will assess your property’s condition, and its current and potential market value. We identify the best solutions to meet your needs while also leveraging your investment. 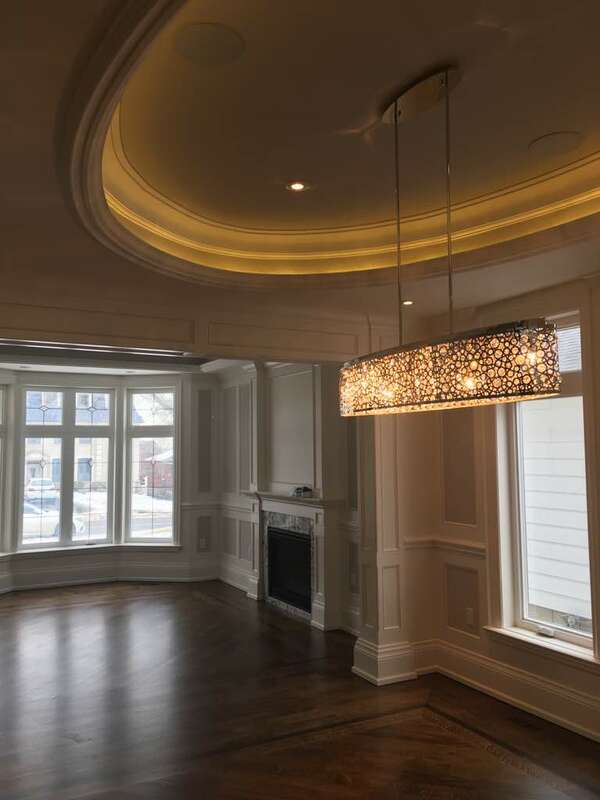 Zarrin Construction is the leading luxury custom home builder in Toronto and the Greater Toronto Area. If you’re looking to build or renovate a home of the highest quality, then you’ve come to the right place. 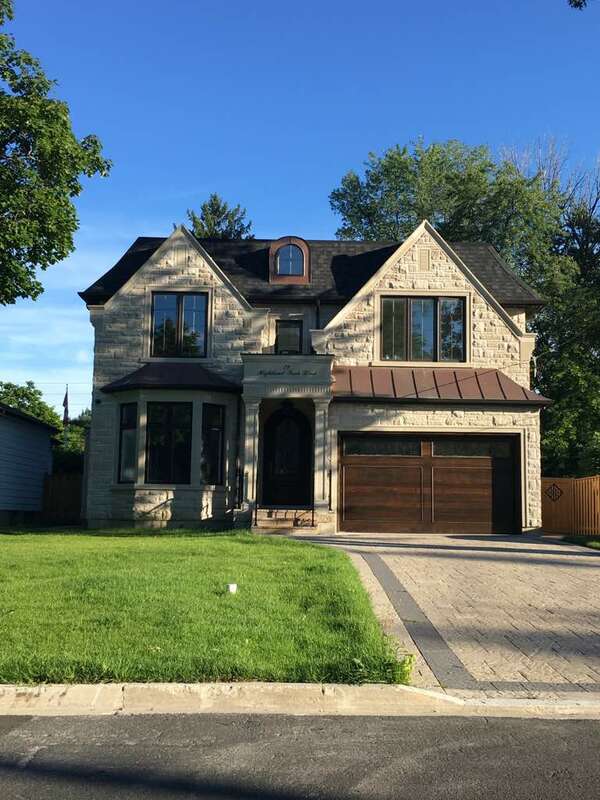 With over 10 years of experience, Zarrin Construction is exceptionally capable of, and committed to, meeting your every need. Our fully managed services and signature design-build process will provide you with key advantages that other builders simply can’t offer. Zarrin Construction © 2019. All Rights Reserved - Develped by AFSHAHIN Corp.